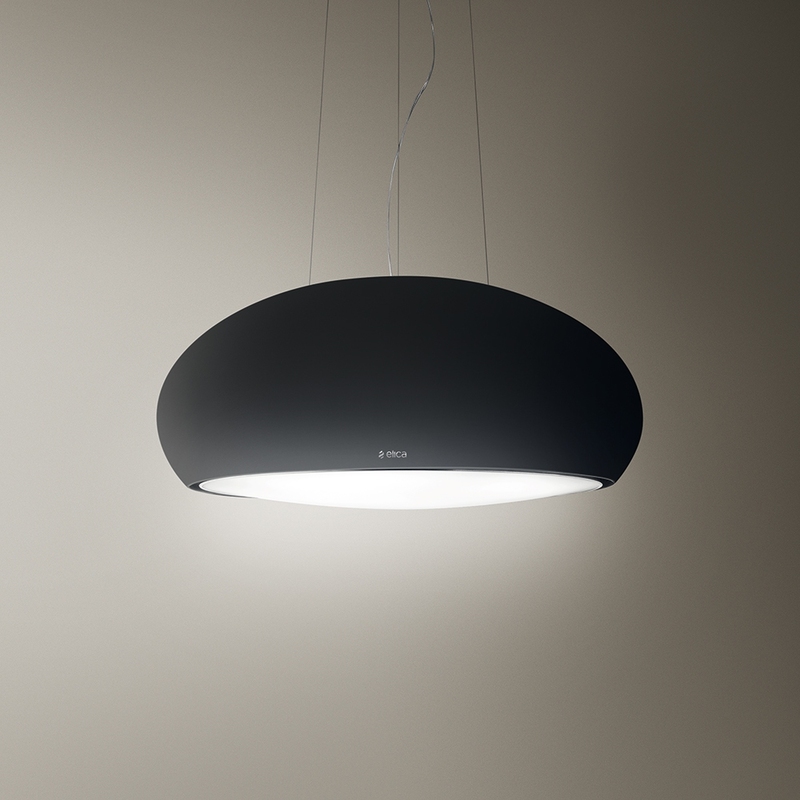 This stunning island hood from Elica, finished in matte black is the perfect addition to your modern kitchen. 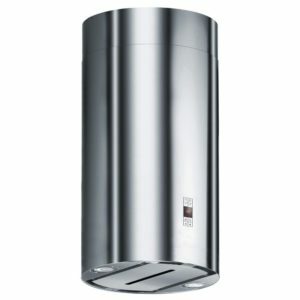 Boasting a superb 650m³ per hour extraction rate, it is designed for recirculation only and comes with a charcoal filter. 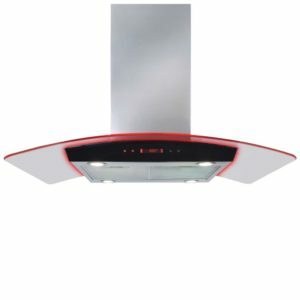 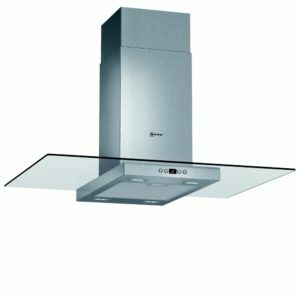 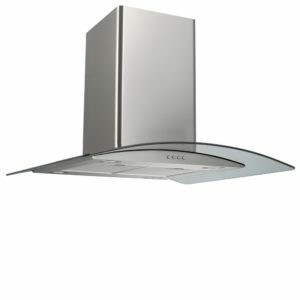 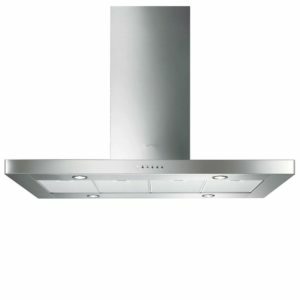 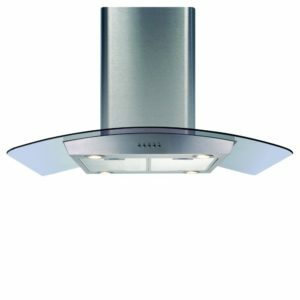 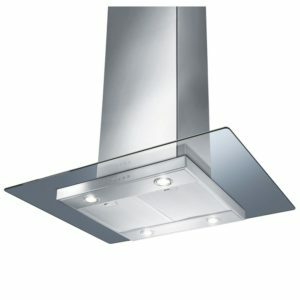 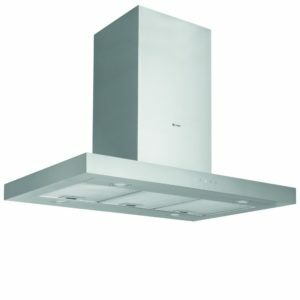 Designed to be suspended from the ceiling above the cooking surface, and featuring 3 speed settings plus intensive, and a remote control, this stunning hood will create the perfect focal point within your kitchen for you to love and admire.